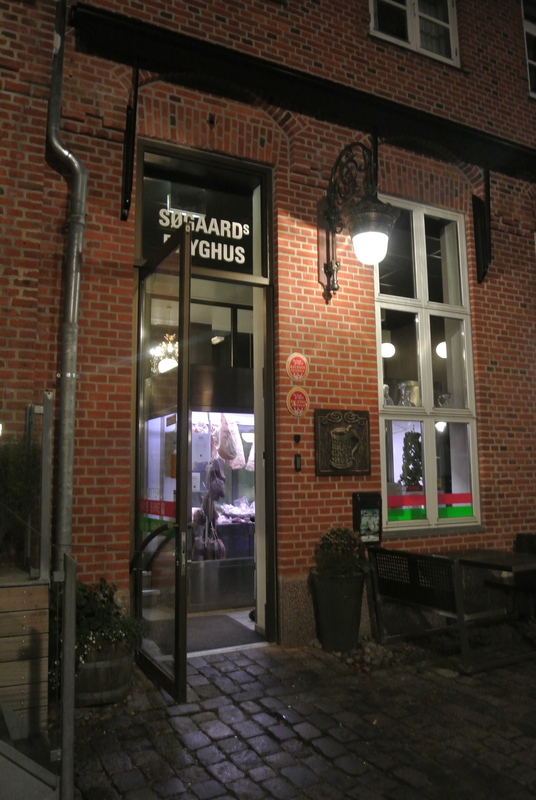 For our only night in Aalborg, the fourth largest city in Denmark, we decided to hit a microbrewery/restaurant called Sogaards Bryghus for dinner. 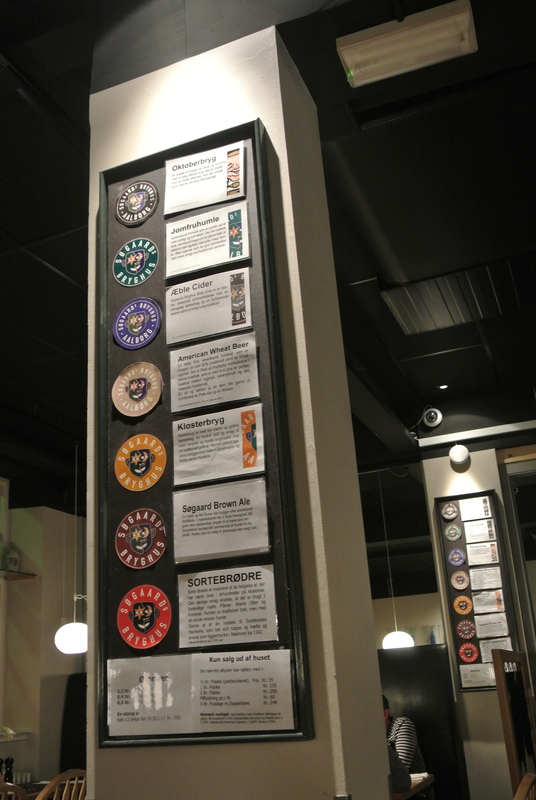 If you love craft brews, this is a great place for a beer tasting. 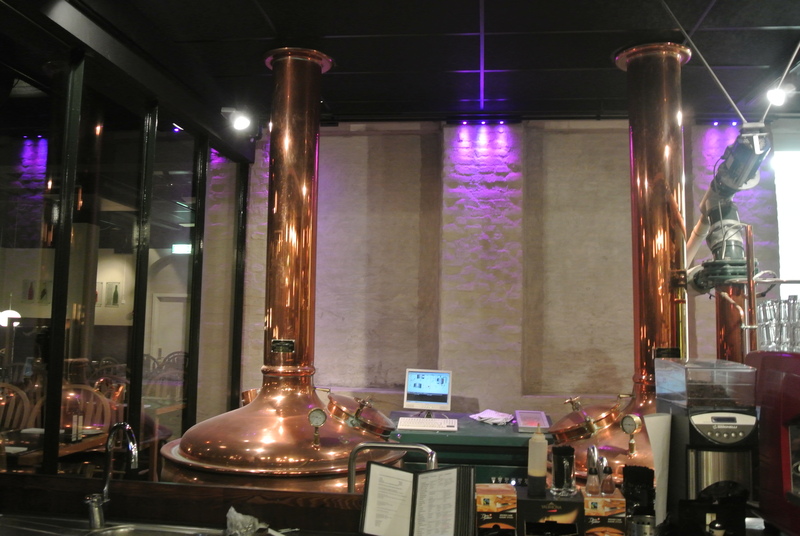 I went with a Pils, a nice light and fruity beer which was perfect with my dinner, herring. 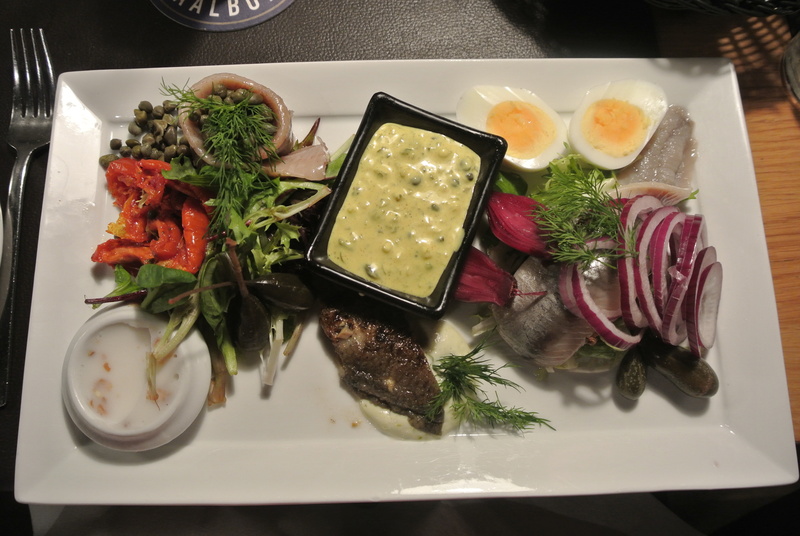 I actually love herring, especially when pickled so when travelling through Denmark wherever I found it on the menu, I ordered it. 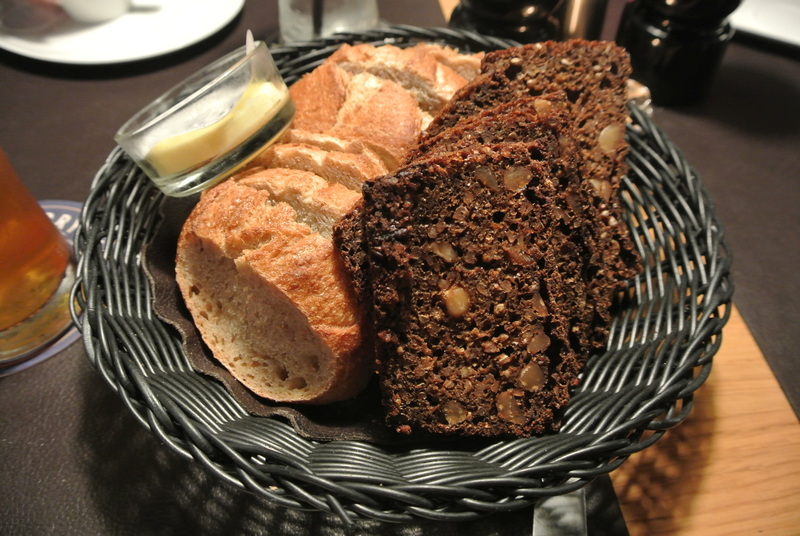 Sogaards had a dish which prepared herring three ways and served similar to a “charcuterie plate”, it was great with the dark grainy bread. 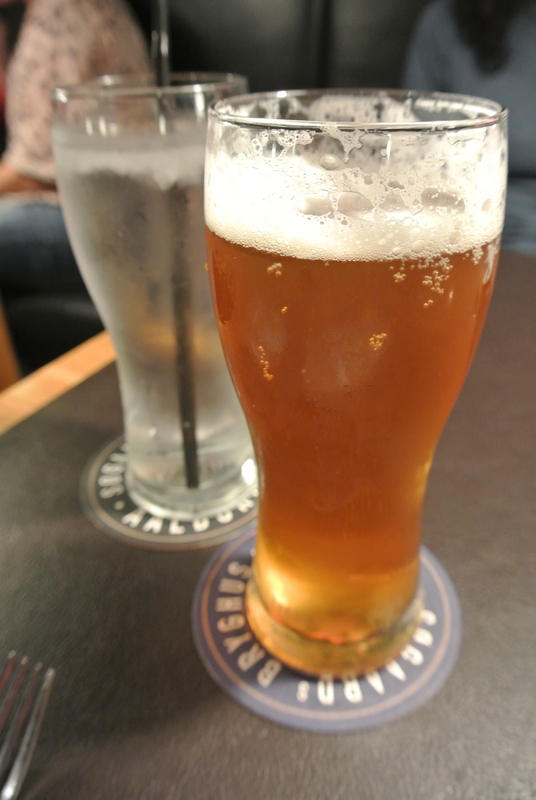 A pint of the house brew. Delicious grainy bread to start. 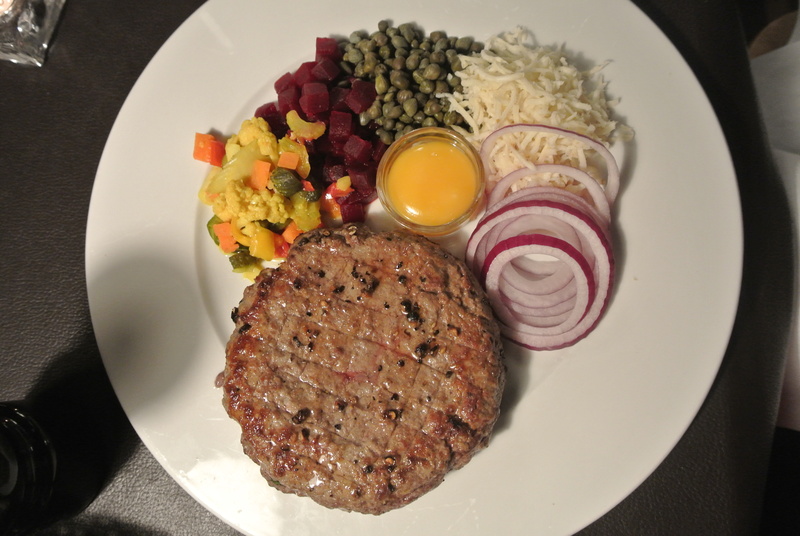 A hamburger with no bun. 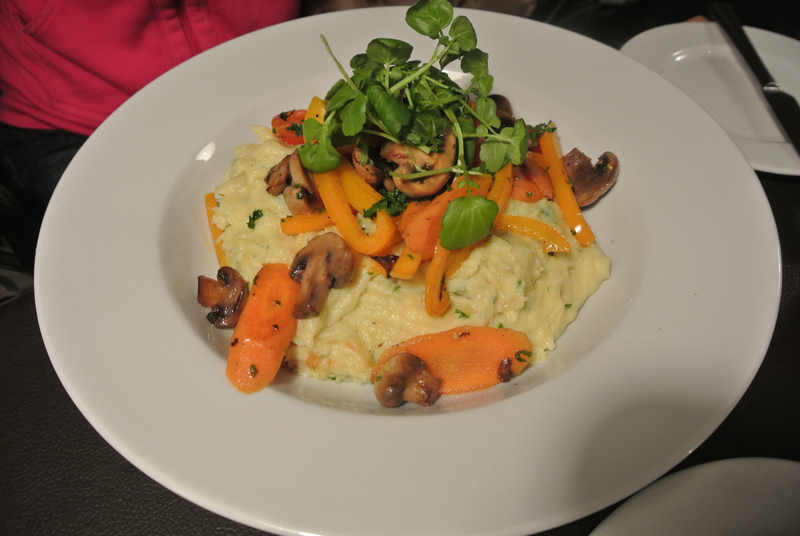 The custom vegetarian dish – never seen so much mashed potatoes. 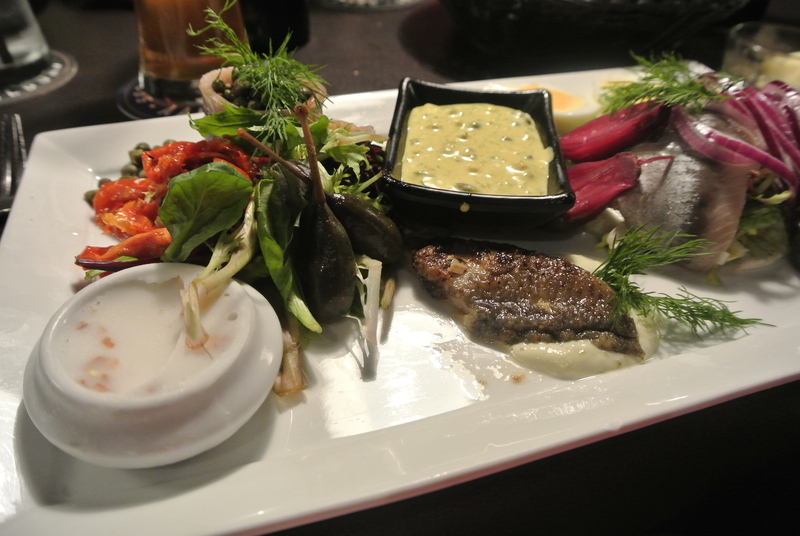 My main dish, herring three ways. A close up of my main dish. 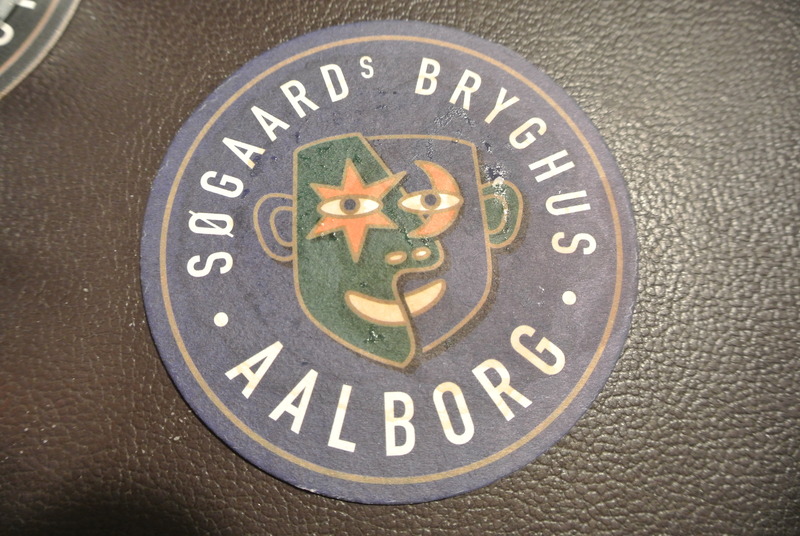 The list of different brews that are produced at Sogaards.